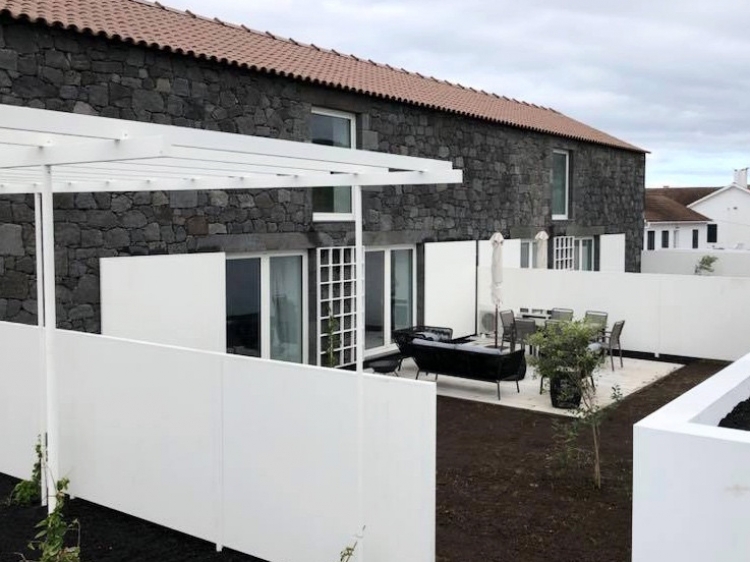 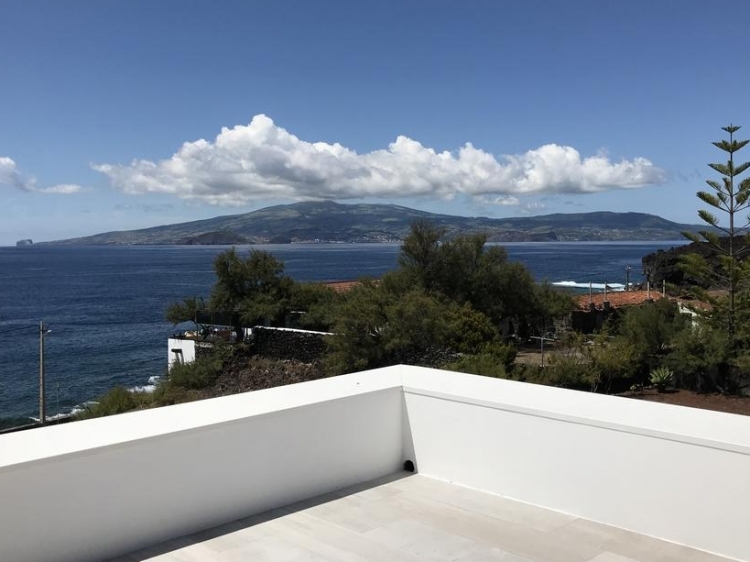 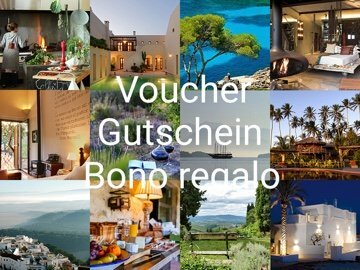 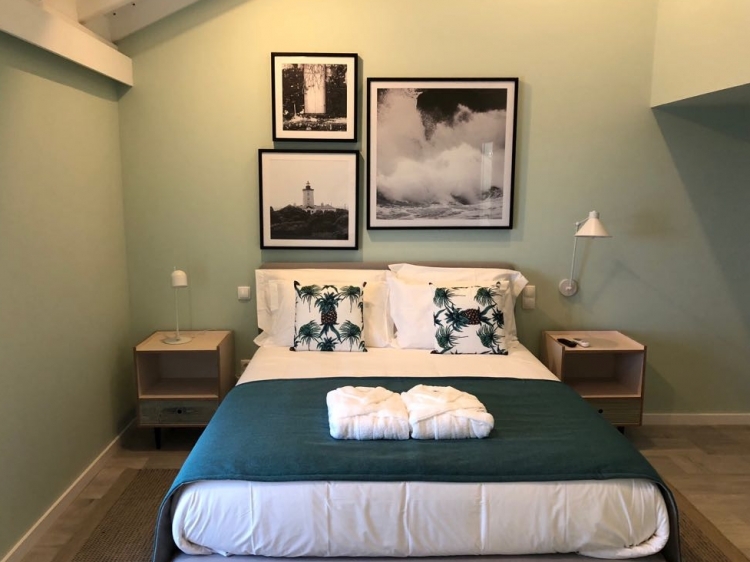 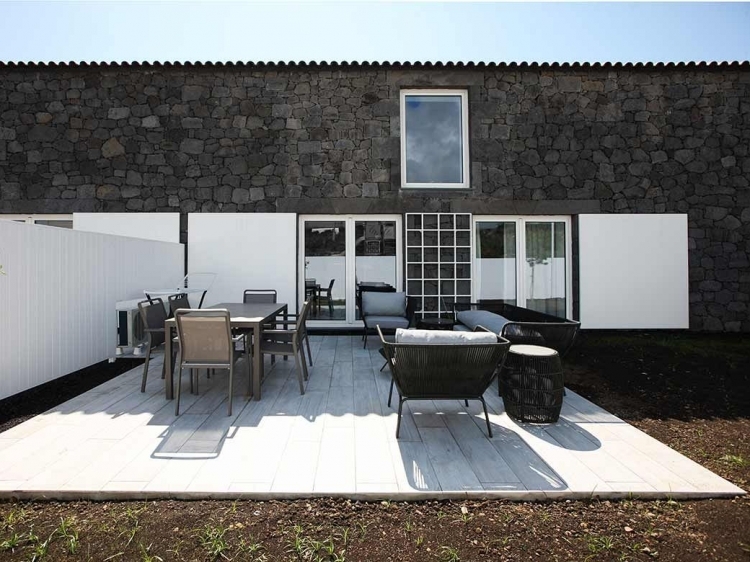 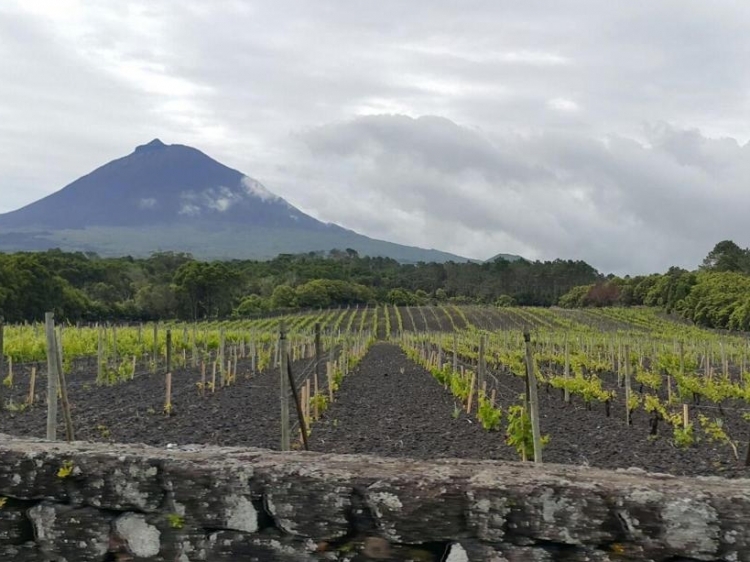 Situated on the island of Pico in the Azores, this unique 4 star Hotel is part of the Wine Tourism Project Ramal do Calhau in Madalena's town. 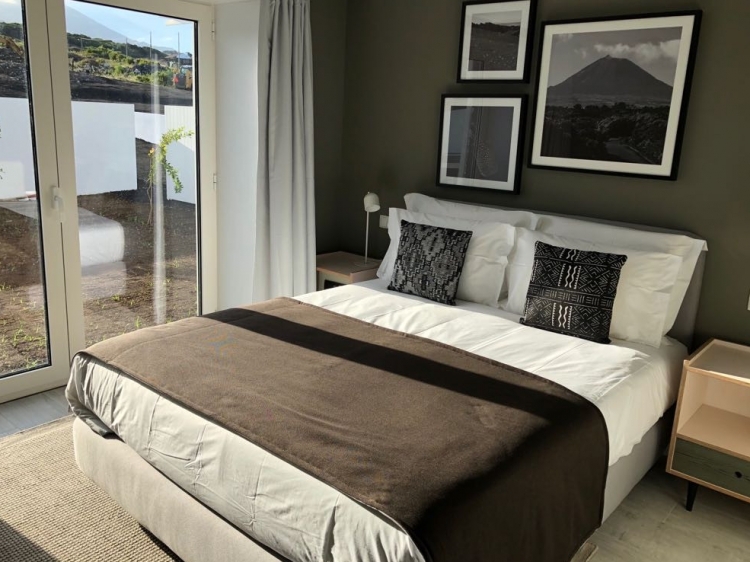 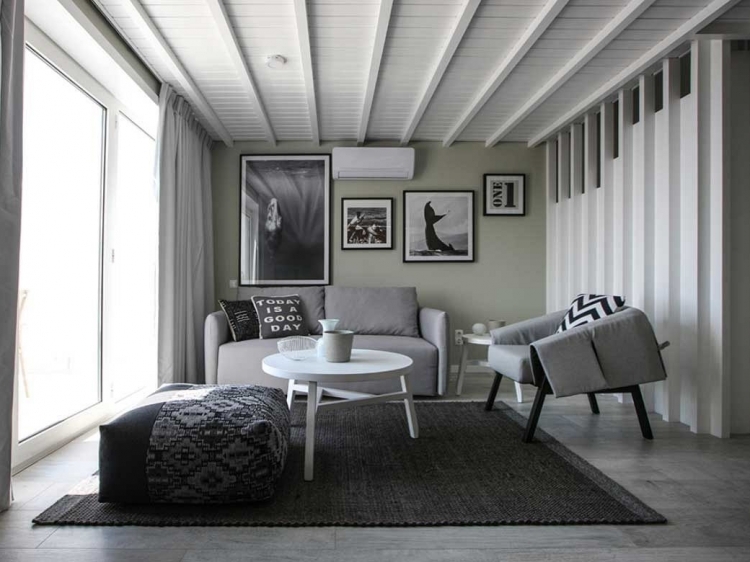 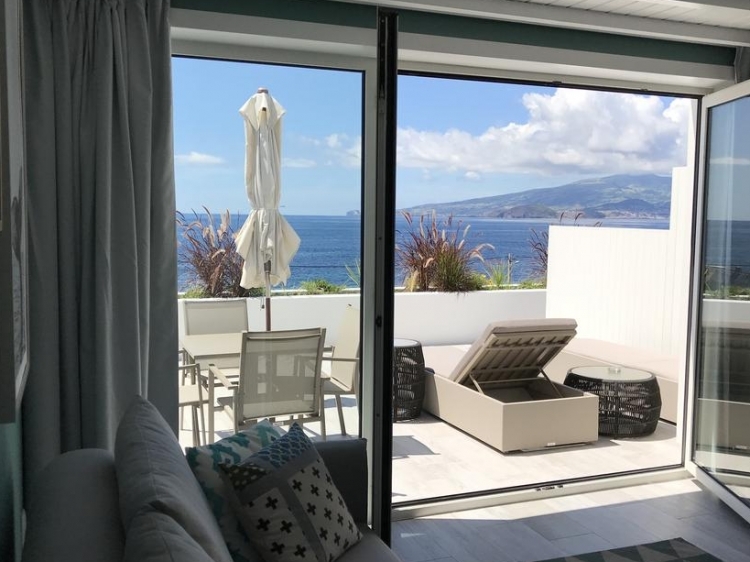 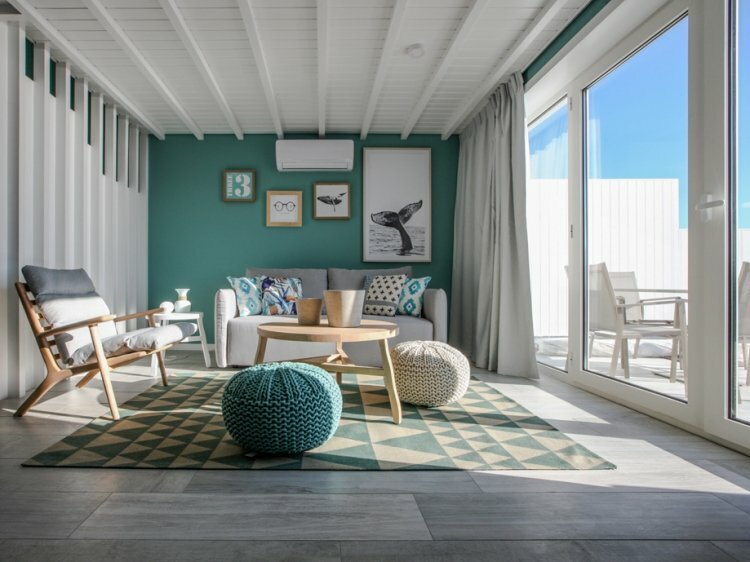 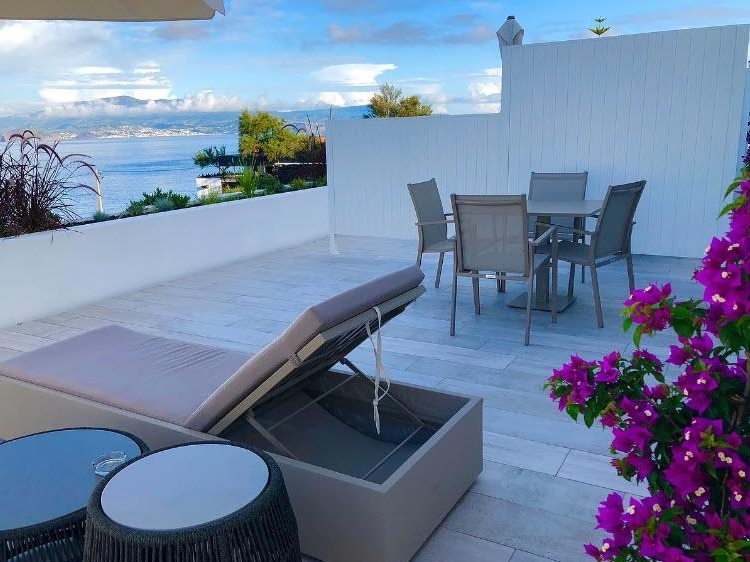 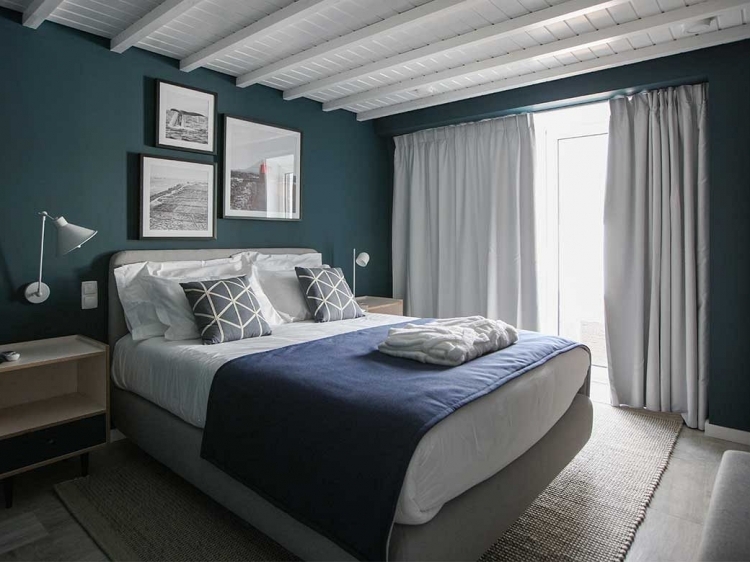 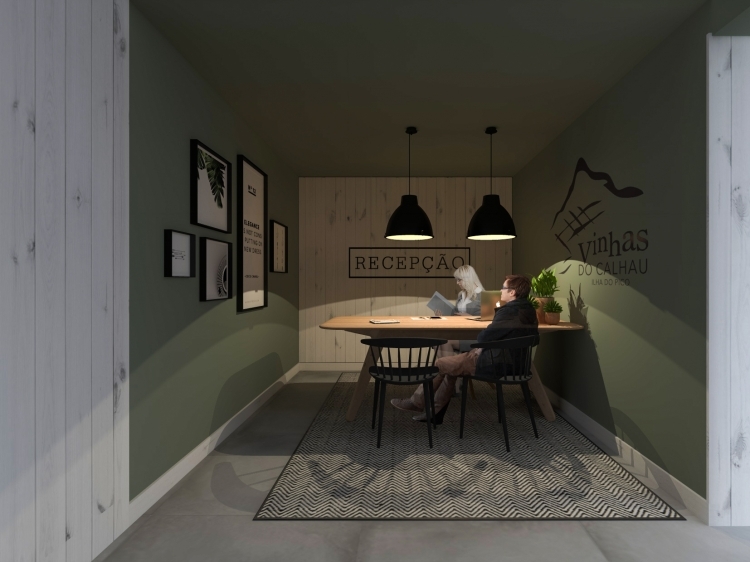 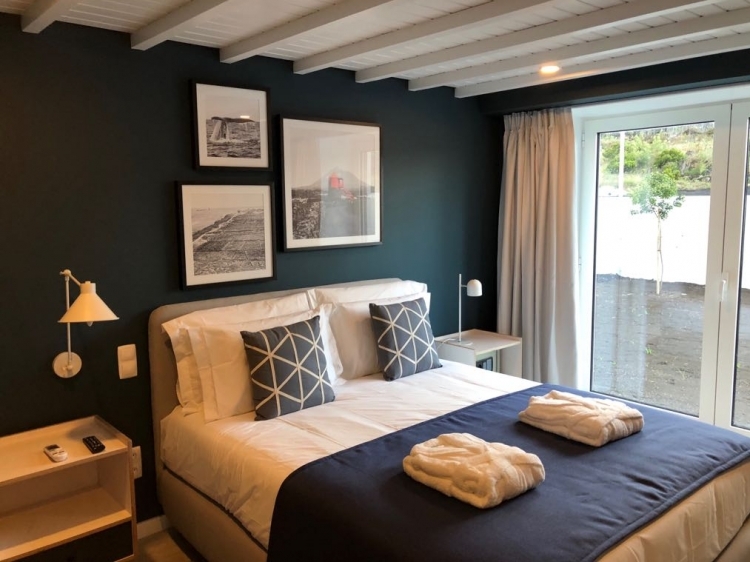 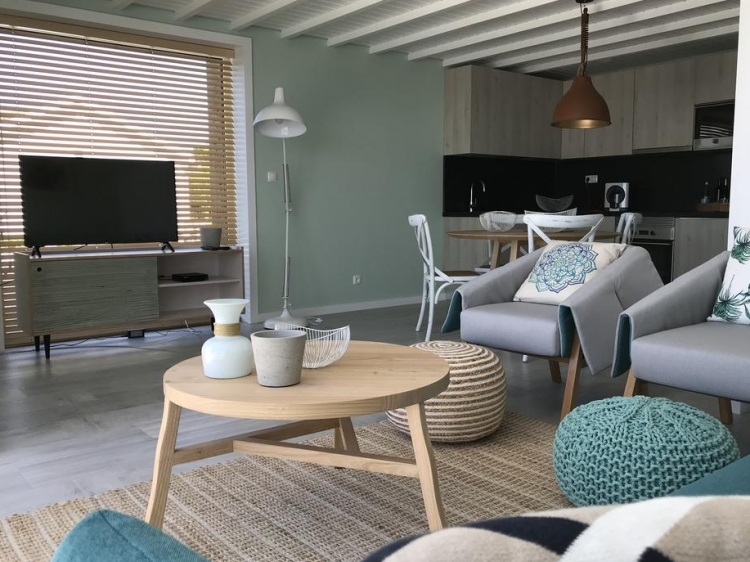 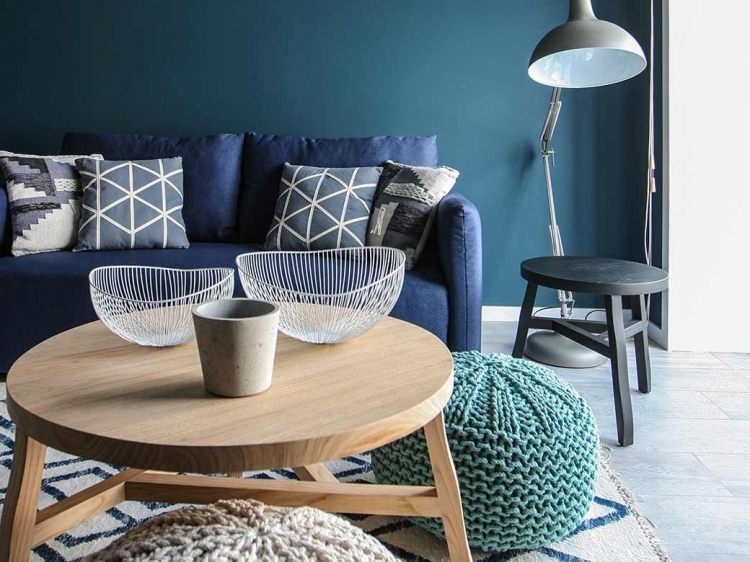 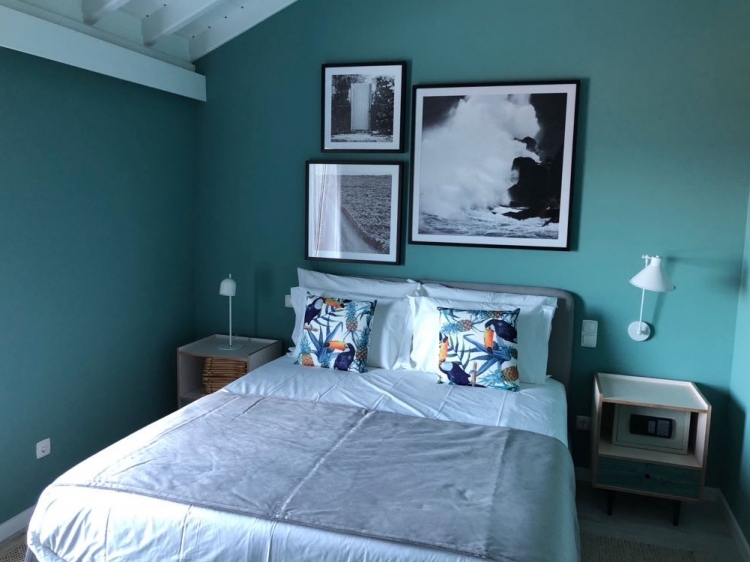 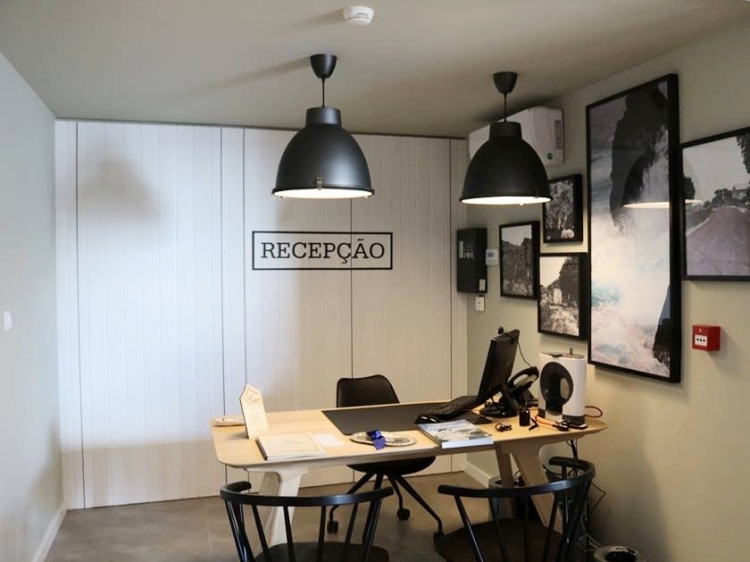 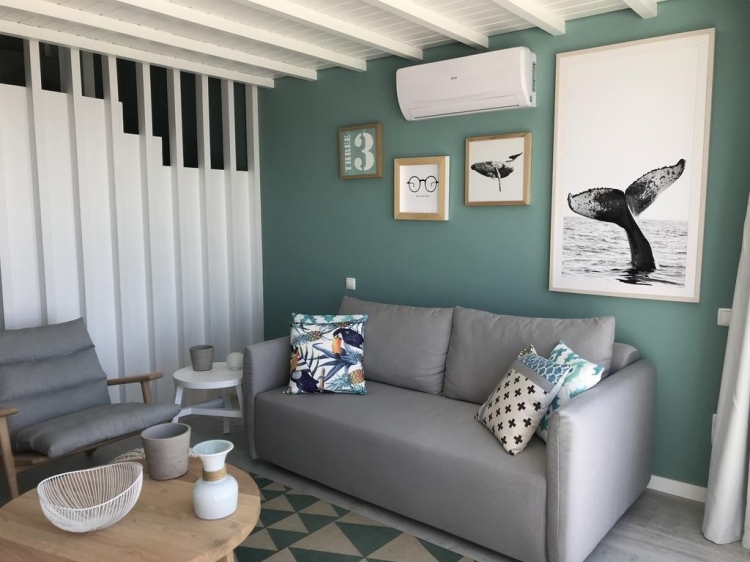 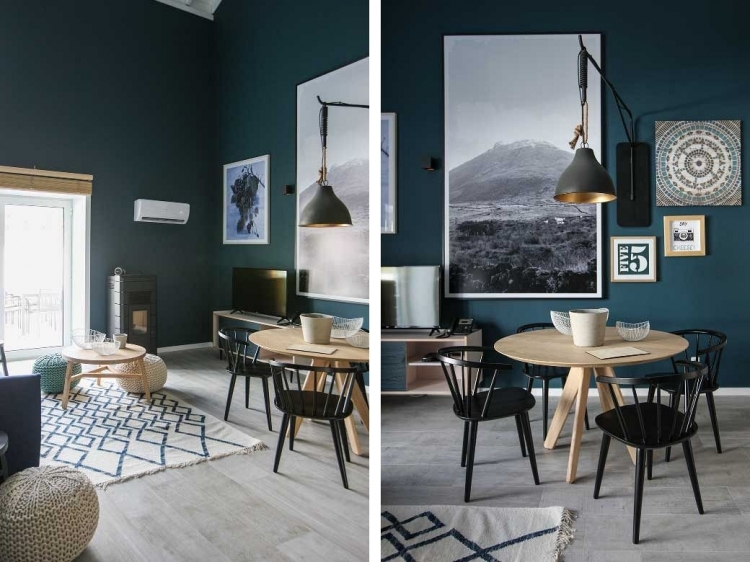 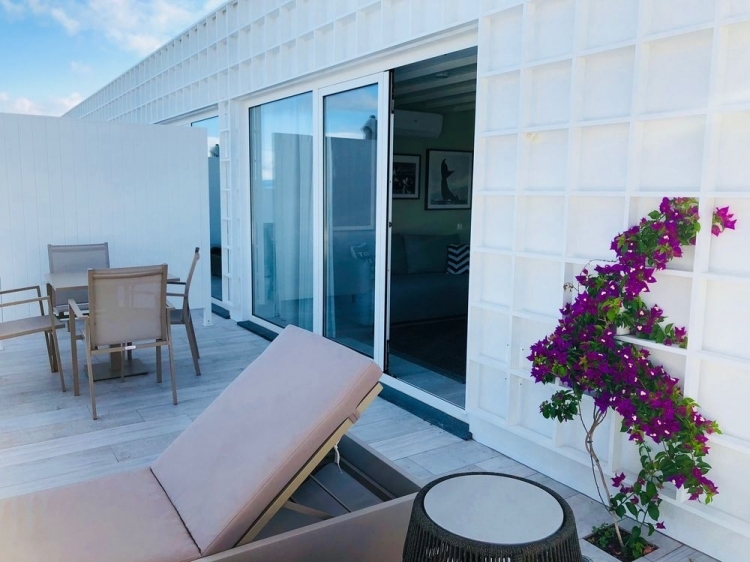 This trendy Vinhas do Calhau combines comfort with sophistication, and it is in tune with the different sights of the Island: UNESCO's Vineyard Cultural Site, the Atlantic Ocean and Pico Mountain. 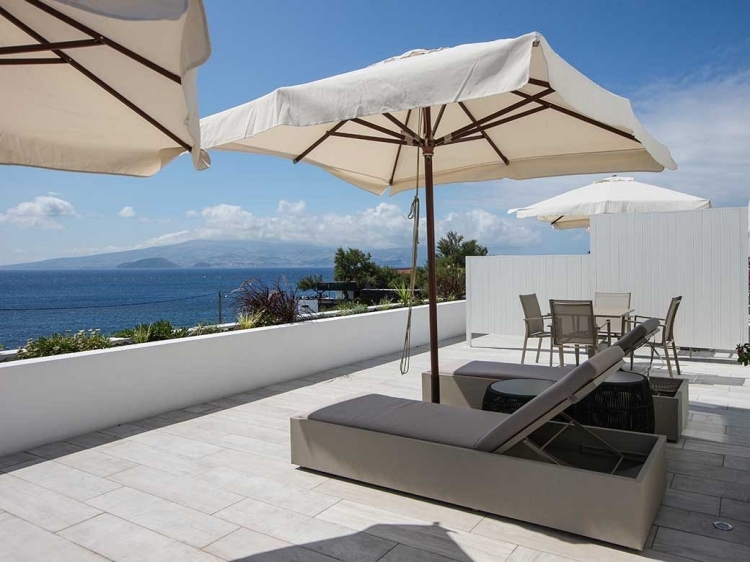 Its spacious apartments invite with a welcoming reception and breath-taking views. 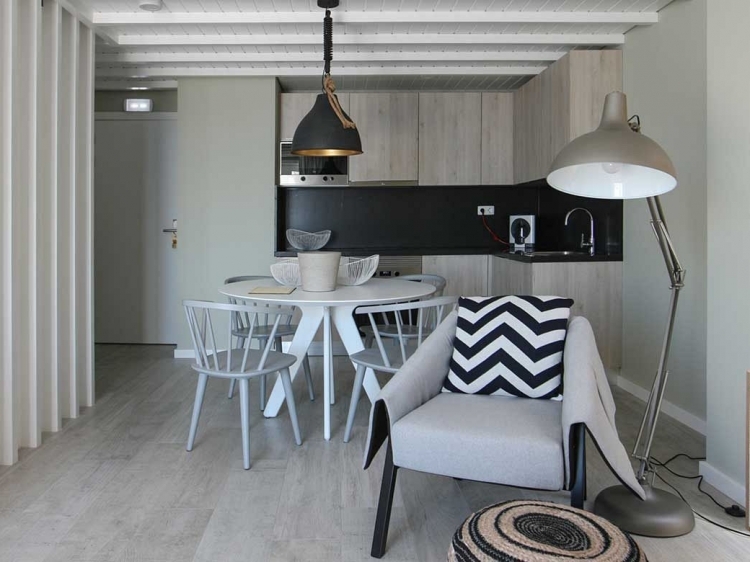 It is the perfect place to seek tranquillity and give you the feeling of being your home away from home. 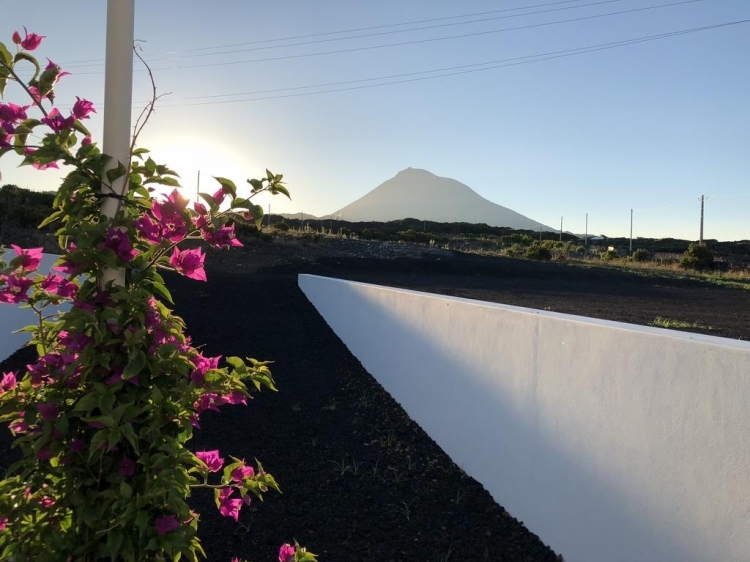 It certainly brings the essence of Pico to its guests: a starting point to explore and discover the Island. 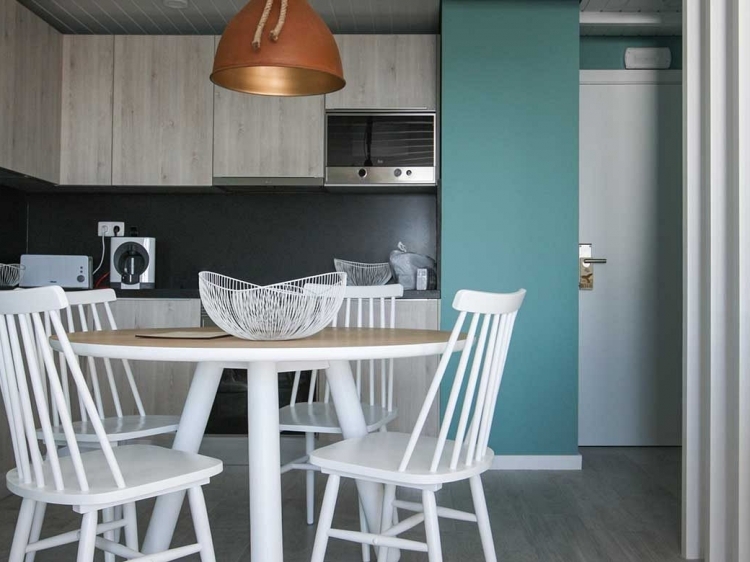 A delicious traditional breakfast is served each morning.